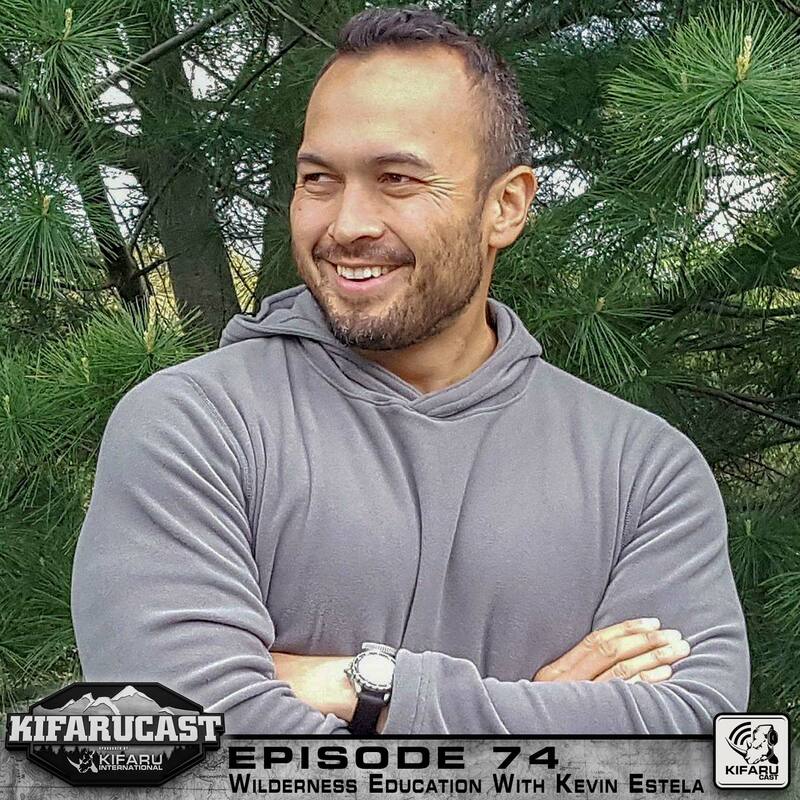 Kevin Estela, Writer, History teacher, semiprofessional adventurer, and wilderness survival educator, joins Kifarucast to talk about land nav, essential equipment to carry always, animal signs and trapping, and bug out bags…if you get lost in the backcountry, or if it’s the zombie apocalypse, this is the guy you want with you. Aron has put a lot of miles on his feet over the years, and subsequently suffers from foot pain. 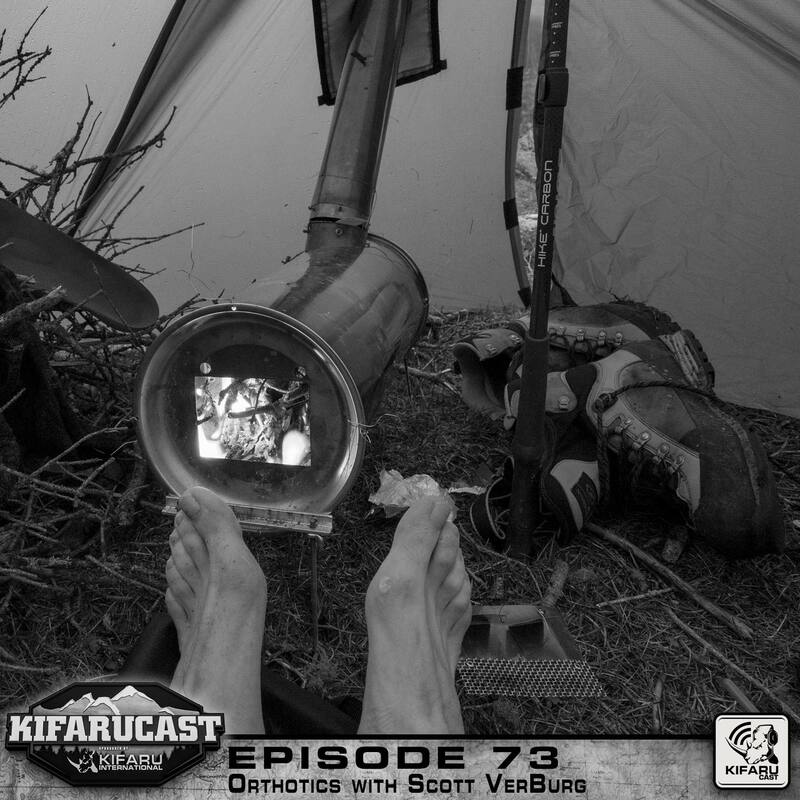 Dr. Scott VerBurg, the man who helped relieve the pain joins the podcast and talks orthotics and boot choices. 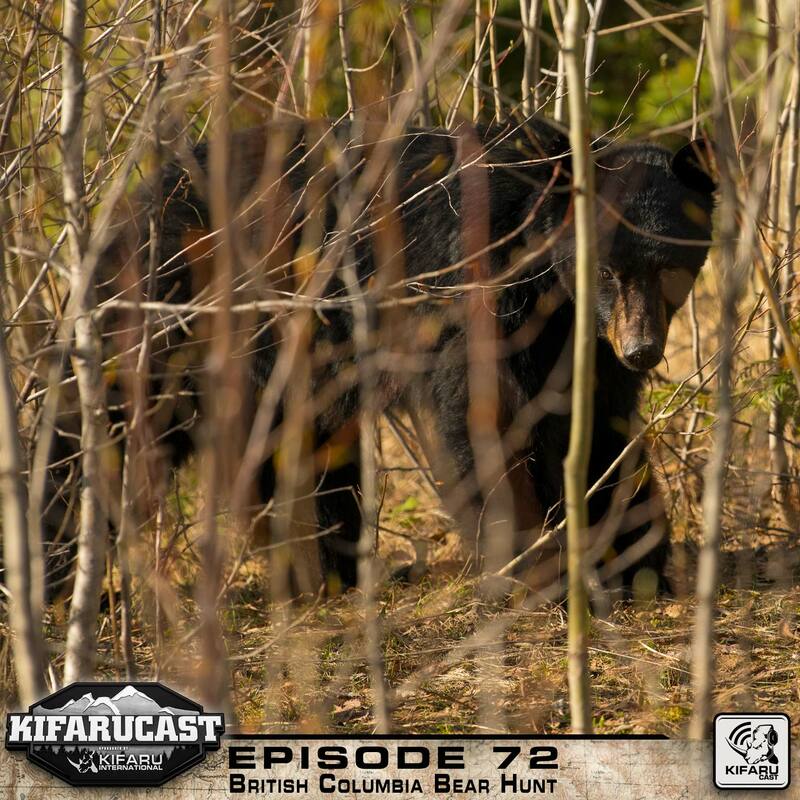 Aron and Frank recount their British Columbia Bear hunt. 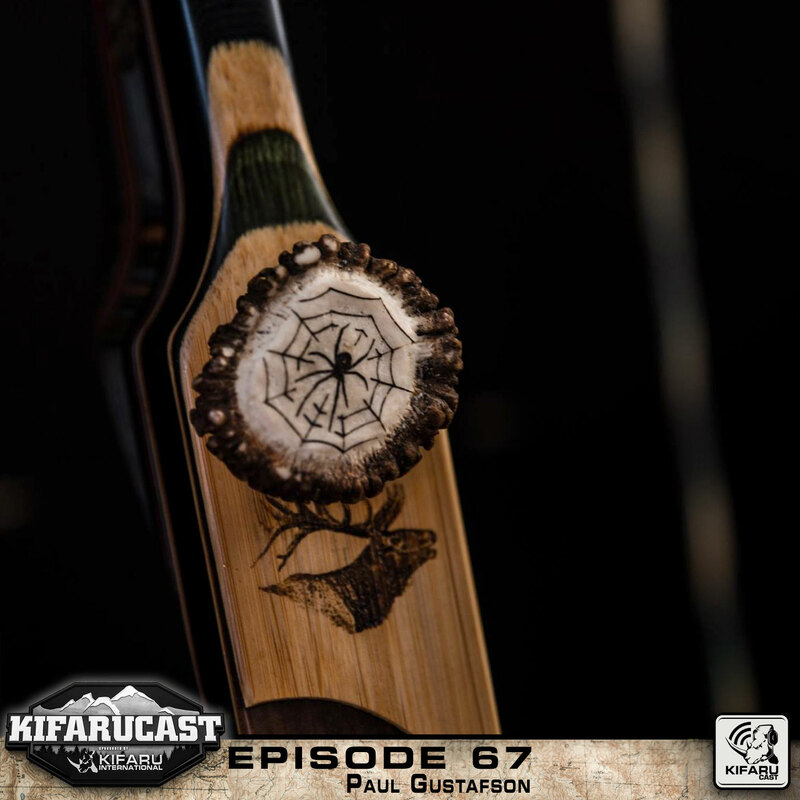 Aron makes sure he gets his fiber, and talks about notable gear used on the hunt, including arrow setup. 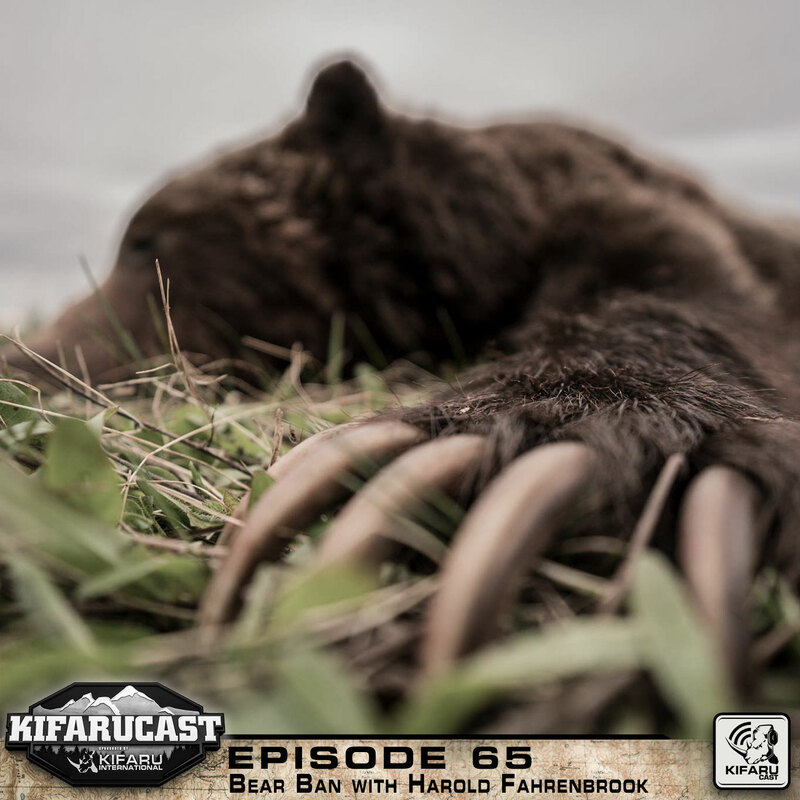 Also, Aron and Frank compare sizes… (bear sizes). 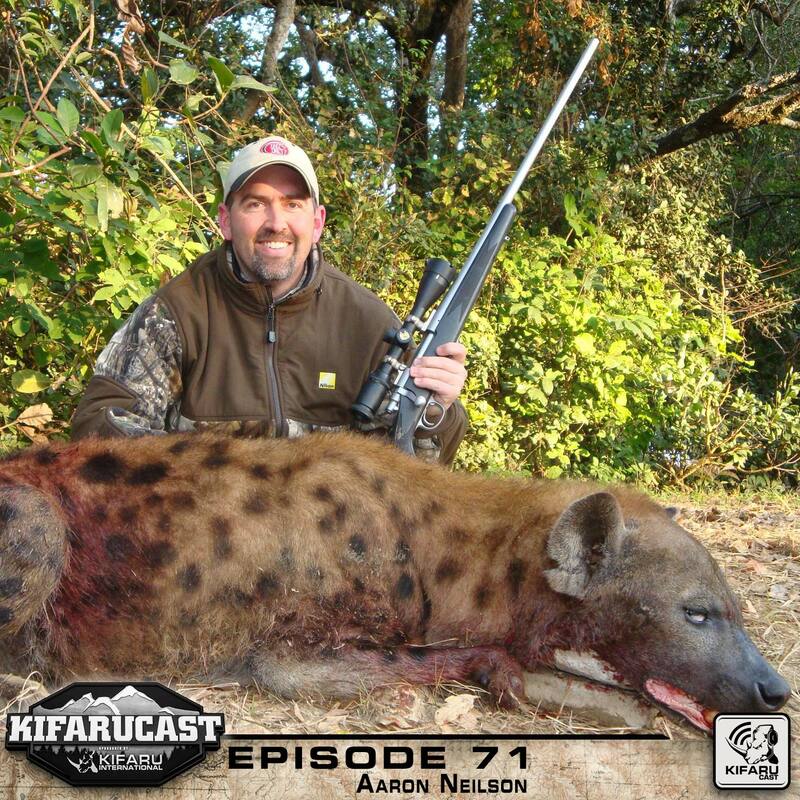 Aaron Neilson, owner of Global Hunting Resources, and host of Trijicons World of Sports Afield, joins the podcast to talk about his big game hunts from around the world. 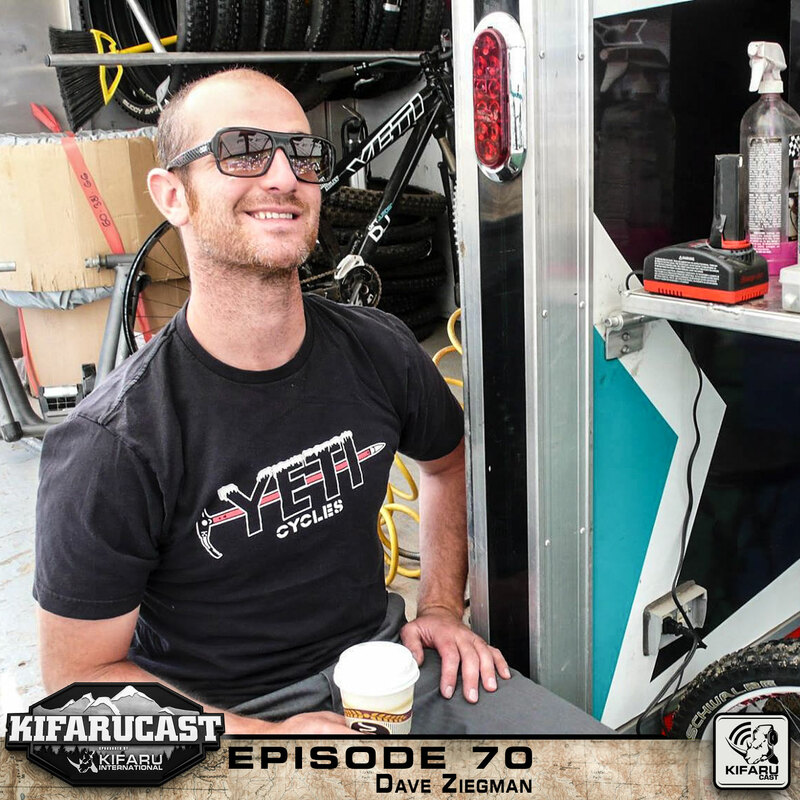 Dave Ziegman (Yeti Dave), research and development at Yeti Cycles and avid traditional bow hunter, joins Aron and Frank to recount their adventures shooting the 3d course at American Bowmen. 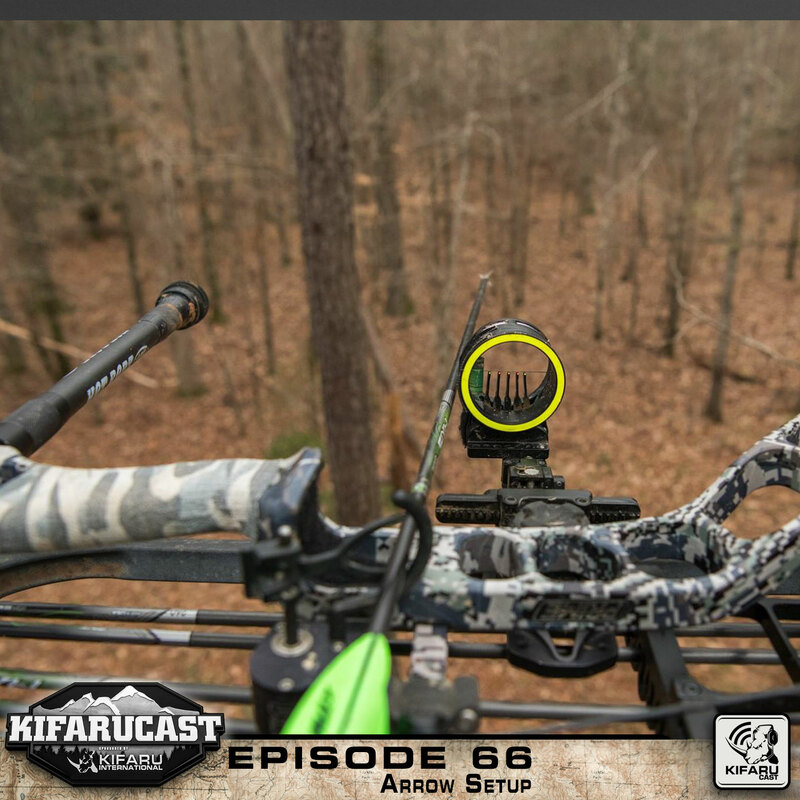 Topics discussed include bow setup, cut charts, and Franks inability to listen. 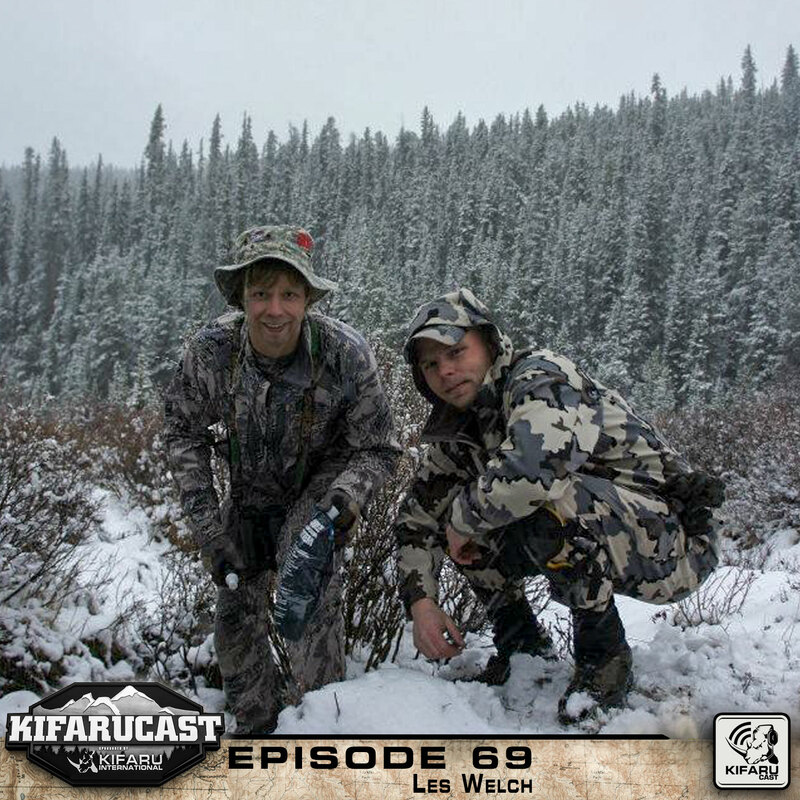 Aron gets together with his long time friend Les Welch and talk hunting in Colorado…things get a little out of hand in the end. Aron and Frank talk about their Turkey hunt in Nebraska with Medicine Valley Outfitters.